As we close the book of Genesis we are told how Jacob during his last years made an impact on the lives of the Egyptians among whom he had been living for seven-teen years. The narrative tells us that there was a great sense of grief among the Egyptian nation who mourned his passing. Jacob was certainly a role model example of how we are to live life with meaning, but there is another role model which I wish to share with you at this time. Some of you will be aware that I recently attended the annual Limmud Conference, The wide range of sessions on offer, included sessions on Inter-faith, How to enthuse Jews in the Pews, What is au-thentic Judaism, Jewish Conversions, Synagogue Dress Codes, as well as general Torah study, and a variety of concerts. 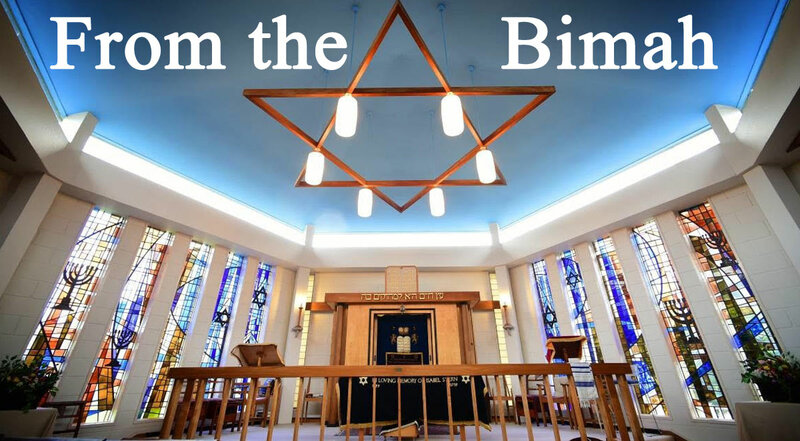 Over and above the sessions themselves, the one thing which made an indelible impression on me was the sheer diversity, both religious and cultural, of the many different types of Jews from a wide variety of Jewish backgrounds joining together as one. I have been deeply troubled by what seems to me to be an assault on free speech taking place within British Universities in the name of safe space. Namely, to restrict any remark that someone might find offensive even if no offence is meant. Truth emerges from disagreement and debate, and tolerance means making space for difference. Limmud has demonstrated to me a fundamental lesson for our times. We can hold a meaningful argument and debate and still stay friends. That to me is how we should live our life as a single people bound together in fate and destiny. Wishing you all blessed 2018.